A trip to the southern tip of Greece’s mainland is always a joy, and the LIMIRA MARE, with its view of the blue Gulf of Laconia and wild beauty of Cape Maleas as well as the traditional mountain villages of Vatika, has become a popular destination. Far from the bustle of the city, we offer you a place to relax and enjoy experiences you will remember forever. At the southern-most tip of mainland Greece, 115 kilometres from Sparta, Neapoli has a year-round appeal. A walk along the waterfront is enough to put your finger on the pulse of this seaside town. 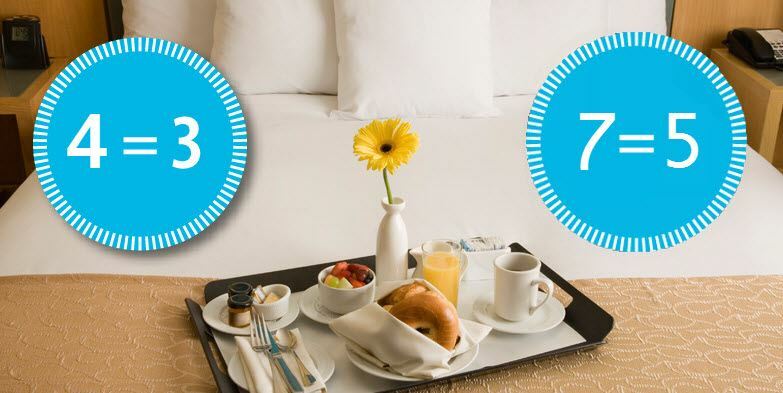 During June & September, you can stay 7 nights and pay 5 or stay 4 nights and pay for 3. Book early and take advantage of our special Non Refundable Rates valid throughout the year. 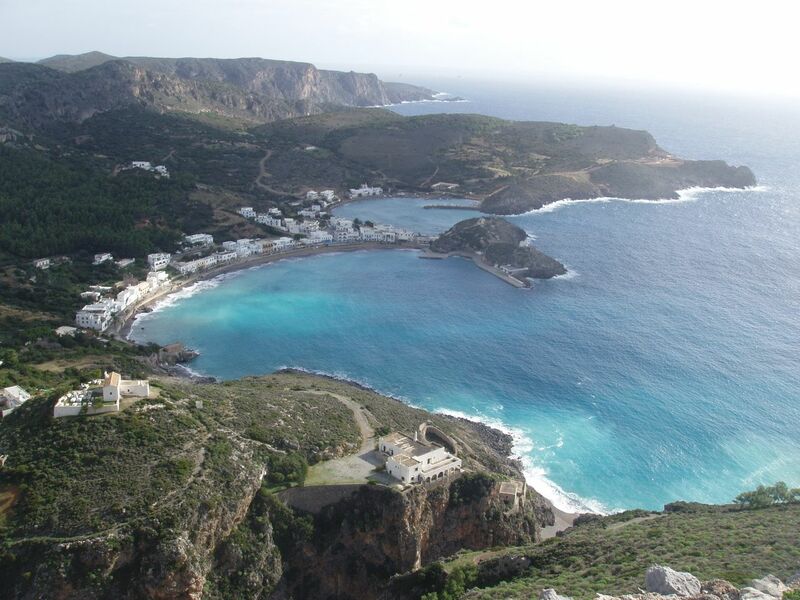 An hour away by ferry boat from Neapoli is Kythera, known as the island of Aphrodite. Exotic beaches with white sands and blue-green water form an idyllic, stress-free vacation setting.